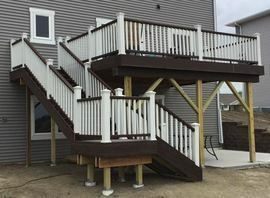 MLakeman Construction has designed over 75 decks in the Fargo-Moorhead area. 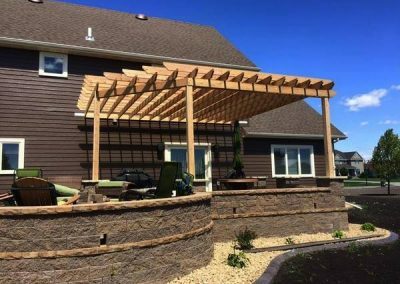 We look forward to transforming your yard into an outdoor living area that you & your family can enjoy for years to come. 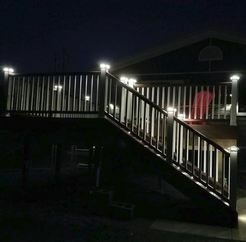 Our team serves customers throughout Fargo, Moorhead, Grand Forks, Detroit Lakes as well as the surrounding lakes area. 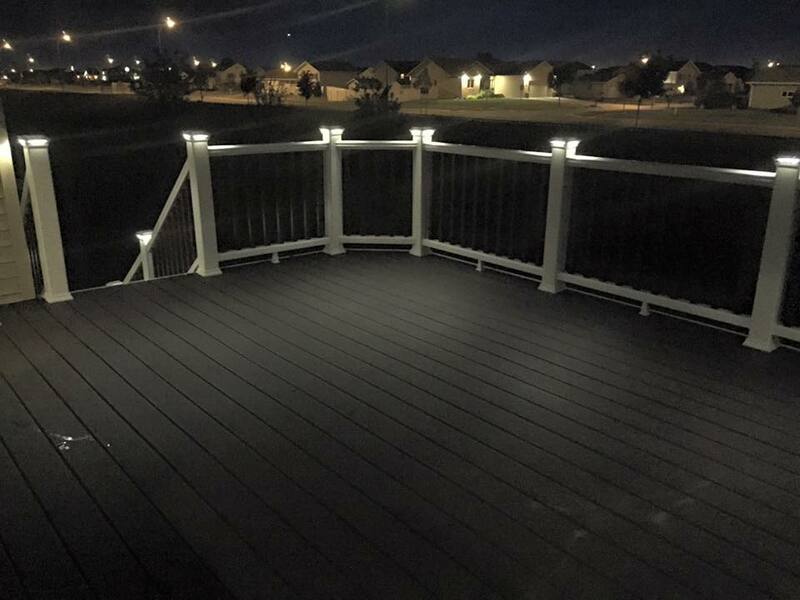 We’re ready to speak with you today about your deck or pergola needs. 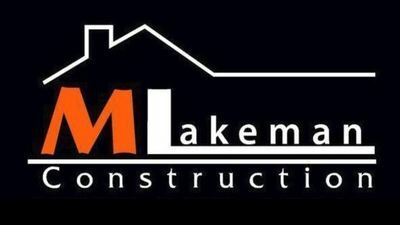 MLakeman Construction is an owner operated company proudly serving the Fargo, Moorhead, Grand Forks & Lakes area since 2012. 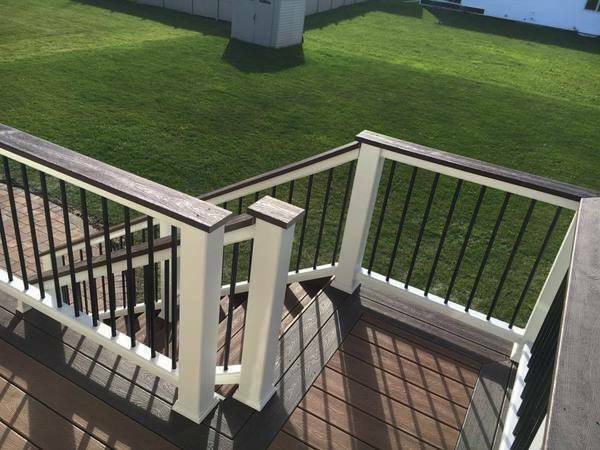 We are a professional design & build company with over 7 years of combined experience in the decking industry. 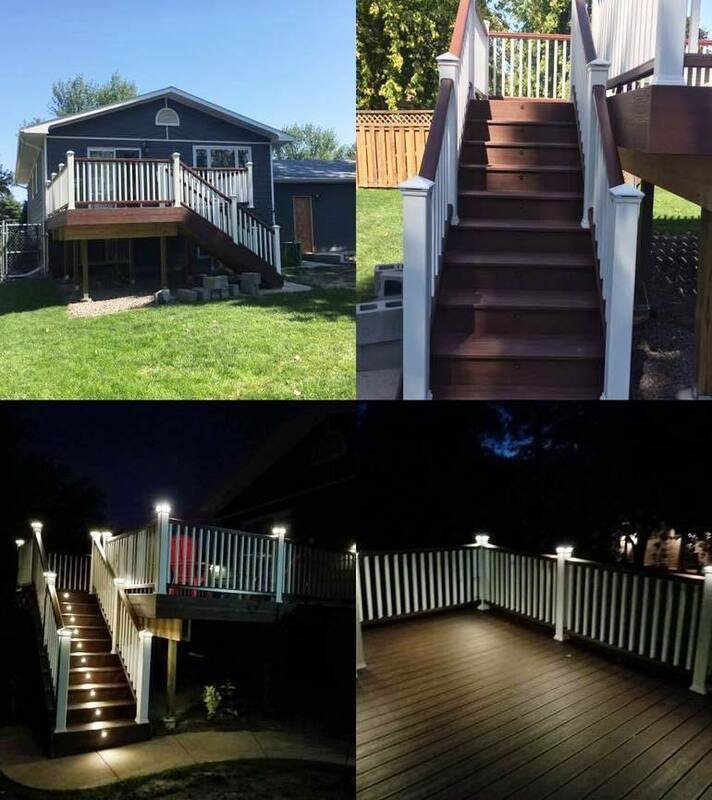 We specialize in all decking and pergola needs. 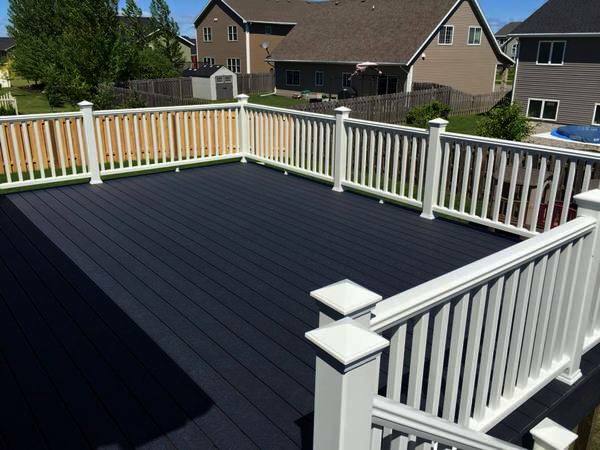 MLakeman strives to use the highest quality materials and skilled workmanship. Our in-home consultation will consist of listening to the homeowner’s expectations, discussing project design, materials and budgets. 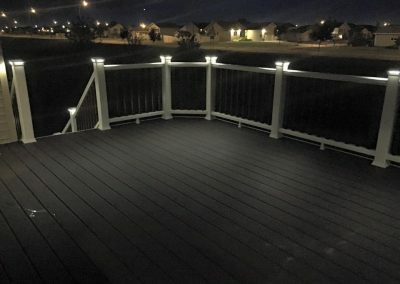 With these factors in mind we will use our expertise to create the perfect outdoor living space. 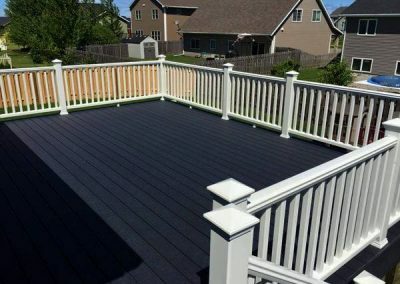 We continuously strive to deliver the highest quality deck product in Fargo, Moorhead, Grand Forks, Detroit Lakes & beyond. 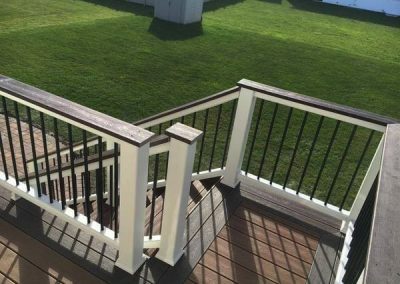 Our craftsmen have years of experience in this field and take great pride in the quality for our work building above industry standards. 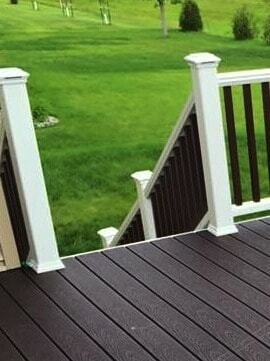 The owners personally supervise the projects to ensure proper level of quality is reached. Our job sites are always clean and orderly, both during construction and after we finish. 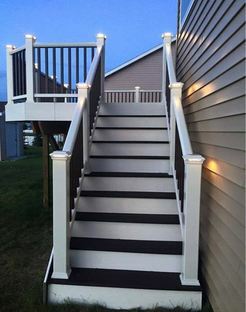 Feel free to give us a call at 701-353-8245. 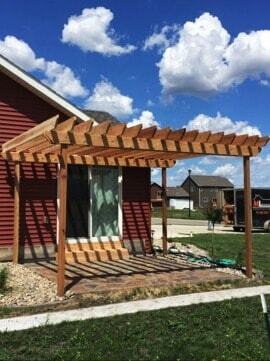 We offer free estimates for your deck or pergola project throughout Fargo. Even if you don’t know exactly what kind of design you want, we can and will work with you to create the perfect vision. 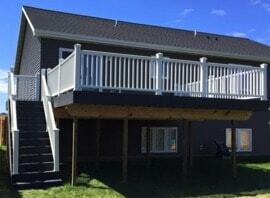 We give you a quality build at an affordable price & serve Fargo, Moorhead, Grand Forks & Detroit Lakes. Once you’ve accepted our bid, we’ll work with you to schedule a time to start. We’ll even handle the permit work. 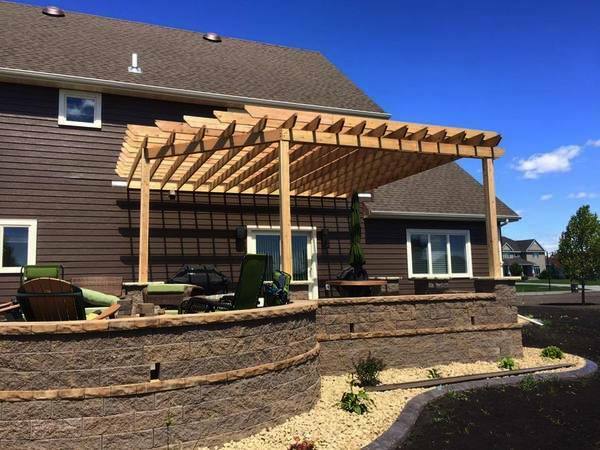 Have a deck or pergola concept in mind? Ready for a bid? Give us a call or send an email.